Tieken-Boon van Ostade, Ingrid (2015), Jane Austen’s correspondence with James Stanier Clarke, in Anglistentag 2014 Hannover, Proceedings, ed. by Rainer Emig and Jana Gohrisch. Trier: Wissenschaftlicher Verlag. 79-90. 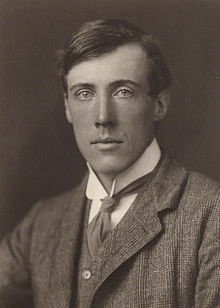 Small hint: you will find the image in the Wikipedia entry on James Stanier Clarke. The key question is: would Jane Austen have known about its existence? 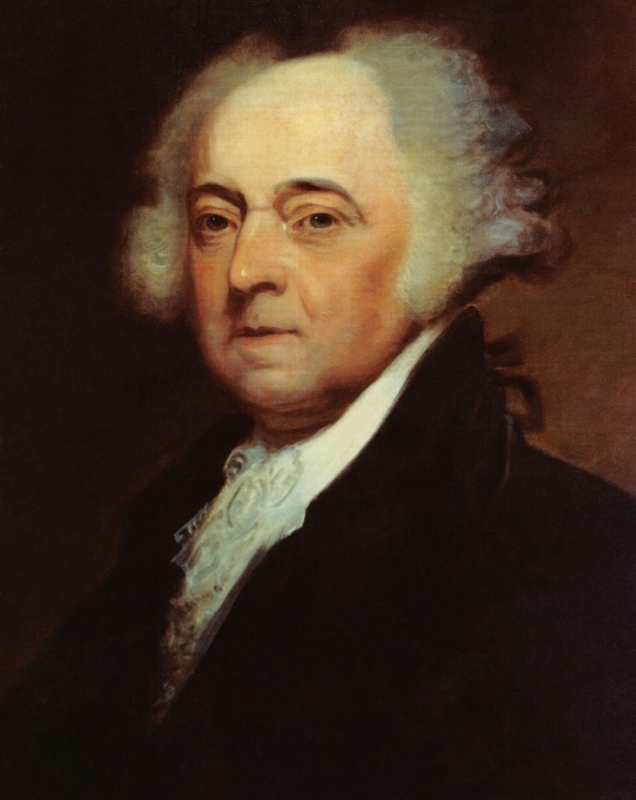 A while ago, I studied periphrastic do in the letters of John Adams (1735-1826), the second president of the United States. 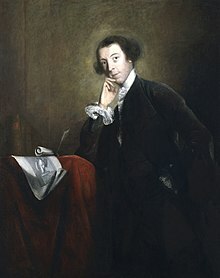 As I was interested in colonial lag, I compared a selection of Adams’ letters to letters by a British contemporary, Horace Walpole (1717-1797). Walpole has already been the subject of other posts in this blog. One of the linguistic differences I observed in the writings of Walpole and Adams concerns the spelling of the contraction of do not. 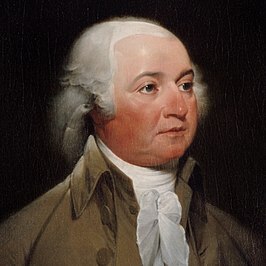 Adams consistently used a contracted form, whereas Walpole rarely did so. The sample of the Adams correspondence I analysed contained eighteen instances of a contraction of do not, but spelled as dont. In Walpole’s correspondence I found only two instances of the contraction, spelled don’t. According to the OED, the form without the apostrophe has been in use since the 1700s, though from the 1800s onwards it came to be was regarded as non-standard. As for don’t, the OED indicated that this form, which is now the standard, has been in use since 1600. I noticed in the OED entry on do is that the quotations with dont mostly appear in American sources. One quotation from 1670, for example, is from the Rhode Island Historical Society Collections, and another from the Journal and letters, 1767–1774 by the American Philip Vickers Fithian. This made me wonder whether dont might be somehow associated with early American English. So far, I have been unable to find any evidence for this assumption, but perhaps readers of this blog can help me here. So please let me know if you have ever come across dont (without the apostrophe) in Early or Late Modern English texts. Would it indeed be possible that dont is more common in American texts? Please leave a comment. I’ve just, that is, on the first day of ICEHL-19 in Essen, been told about yet another review of the book, by Nuria Calvo Cortés from the Universdad Complutense de Madrid. The review appeared in the journal Atlantis, and (to my delight) is freely available online. For those readers interested in the language of Jane Austen’s letters: here is the first review of the book that has come out, in LinguistList. 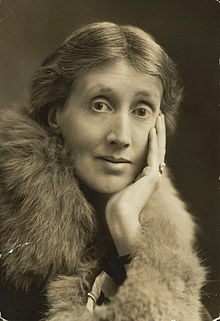 A second review appeared on 15 July 2015 in the journal Women’s Writing, by Jane Hodson from the University of Sheffield. And here is a third one, by Katie Halsey from the University of Stirling. It appeared in the Autumn issue of The BARS Review (no. 46). And if you wish to read more about the language of the letters, see the proceedings of the most recent Anglistentag (Hanover, 2014). 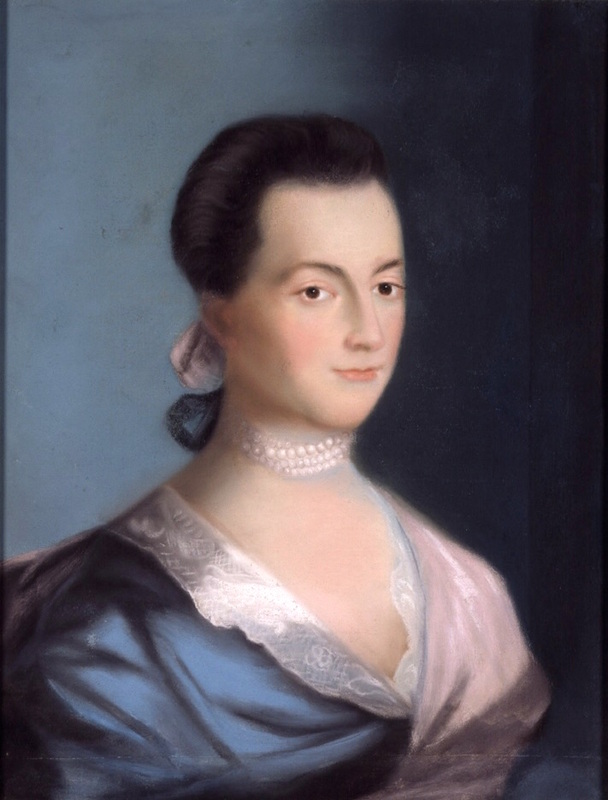 When I wrote my course paper, I worked with the Adams Family Papers, an electronic archive which contains (among other things) the correspondence between John Adams (1735-1826) and his wife Abigail (1744-1818). As a farewell to the course I thought I’d write a short review of the archive and its usefulness as a tool for academic research. The collection, which is held by the Massachusetts Historical Society, numbers over 1,100 letters, written between 1762 and 1801. The vast majority of the letters in the archive are original letters as received by the addressee. However, there are also a few letterbook copies and draft letters, as well as an 18th-century transcript of a letter. The status of the letters is always marked, making it easy to determine what type of letter you are dealing with. The letters are listed in chronological order in each of these sections and it is also possible to display lists with only John’s or Abigail’s letters. Furthermore, the archive has a handy search function, which allows you to find specific words and phrases you may be researching. The letters themselves are presented in two forms: a transcription and an image of the original document. The transcriptions appear to follow the original documents as closely as possible, including capitalization, non-standard spellings, strike-throughs and insertions, although it is mentioned that certain changes have been made in order to improve legibility; this includes punctuation changes and shorthand being expanded. The transcriptions further include supplied text in the following format: [blue text in brackets]. This format is used to clarify, correct and complete passages and can be a useful tool when studying the letters as it provides the reader with information that may not have been available otherwise. Unfortunately, there are also ways in which the transcriptions do not match the original manuscripts: the line breaks do not match and, while the transcriptions in general match the original documents very well, I did encounter some problems with missing self-corrections. I will give an example of this below. This is the transcription as it appears in the archive. However, if you look at the original manuscript (4th line from the bottom of the page), you can see that originally the text read as follows: “it began raining hard about? / about two hours before we reach’d the city, continued through the / Night, and all day yesterday, a mere flood”. The transcription does not include the erased about, which looks as though it was either struck out because it was misspelled or because it did not fit on the line properly. I found several of these transcription errors in the archive. The most frequent mistakes seem to occur with insertions that are not marked as such in the transcriptions, which was unfortunate since self-corrections were the topic of my paper.